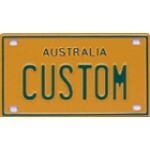 Our Australian made "Mini Plates" are made from durable aluminium with a baked enamel finish. 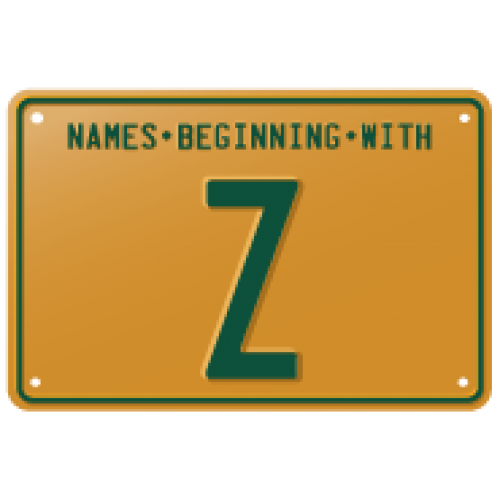 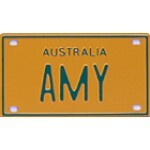 They are 10cm x 5.75cm with an embossed border and green embossed names on a yellow background. 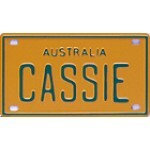 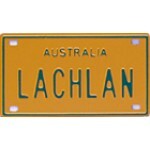 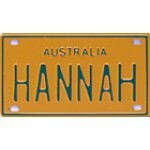 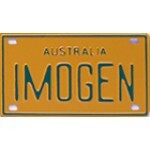 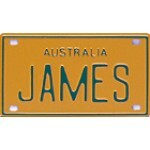 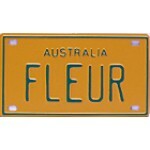 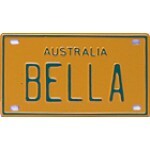 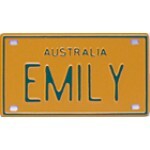 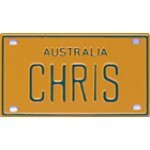 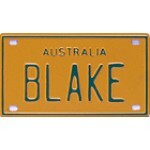 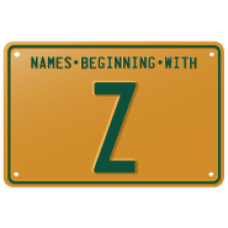 The word "Australia" is embossed above the name, just like a real number plate. 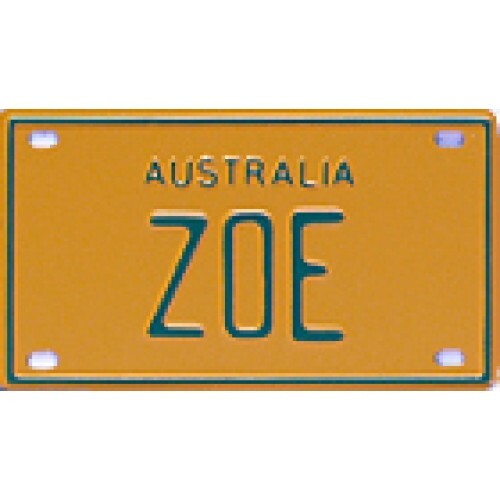 We have pressed out a range of over 550 popular children's names.